Our company Galan Brothers Inc. was founded in the year 1979, by Saul Galan Jr., who has several years of experience in the insulation and drywall business. Galan Brothers are considered as one of the largest insulation and drywall companies in the South Texas region. Currently our operations are headed by Saul’s sons – Saul III and Omar. 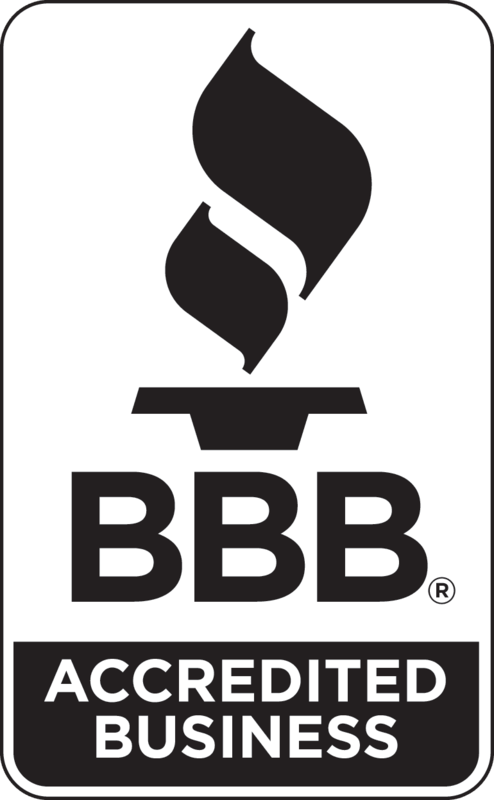 We have expanded our business into the multi-family and commercial markets, partnering with some of the most extensive and recognized builders in the nation. 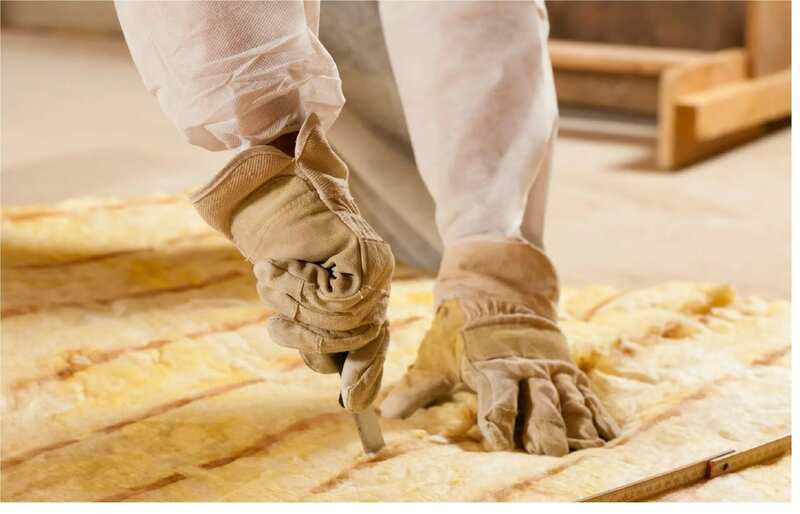 At Galan Brothers, we offer turnkey insulation and drywall services, using the most effective products. We take pride in our experience of more than three decades, and the expertise that we have gathered by sticking around for so long. 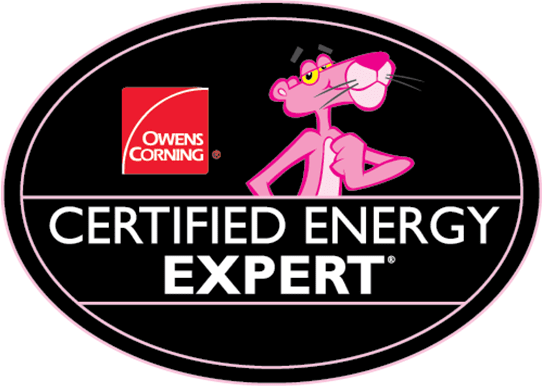 We are one of the few companies in the U.S. to qualify as Owens Corning® Certified Energy Expert® professionals. 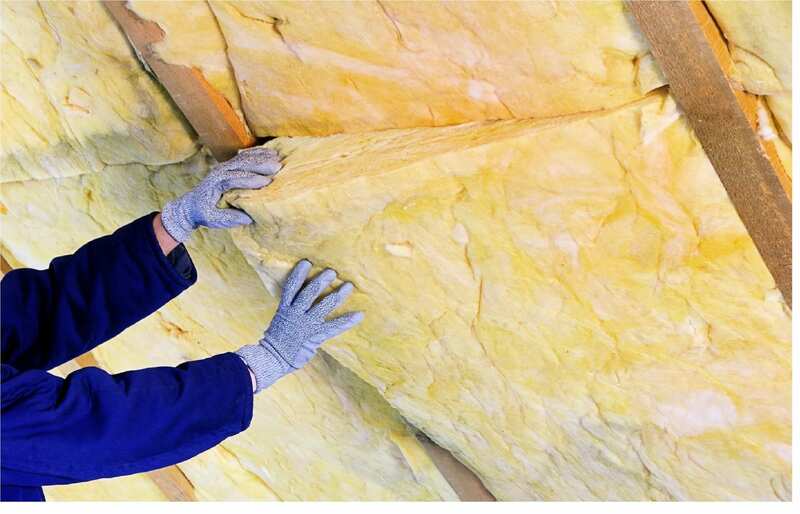 We provide Spray Foam Insulation, Blown Insulation, and Fiberglass Insulation services. Connect with us to learn more about our insulation and drywall business. 25648 N Kansas City Rd. © 2019, Galan Brothers Inc. All Rights Reserved.